We are a highly skilled, experienced and professional team of quality tradesmen, providing you with a quick responsive service and get the job done to the highest standard. We offer a wide range of roofing services from steel Colorbond installation and repairs, though to tile replacement and everything in between. As locals, we are proud to offer high quality installation and roof repairs in Heathmont which adds real value to our client's homes. In addition to this, we can assist with gutter replacement services. Maintaining well-functioning and free flowing guttering is important for the health of your home. Should it not function properly, you run the risk of requiring a roof restoration service, which is significantly more expensive. 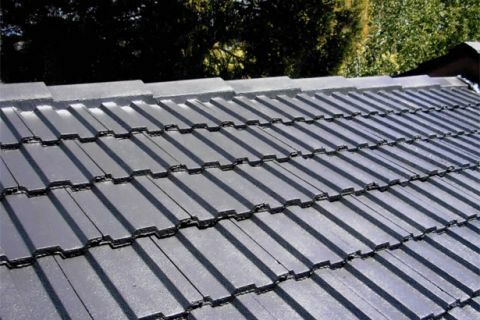 If you have any questions about our services, or you would like to request an obligation free quote for installation or roof repair in Heathmont, then don't hesitate to get in touch today on (03) 9038 8110. One of our friendly staff will be more than happy to help you.